The full title of this Pre-Conference Workshop is Securing Your Network with Hacking Techniques with Hielke. 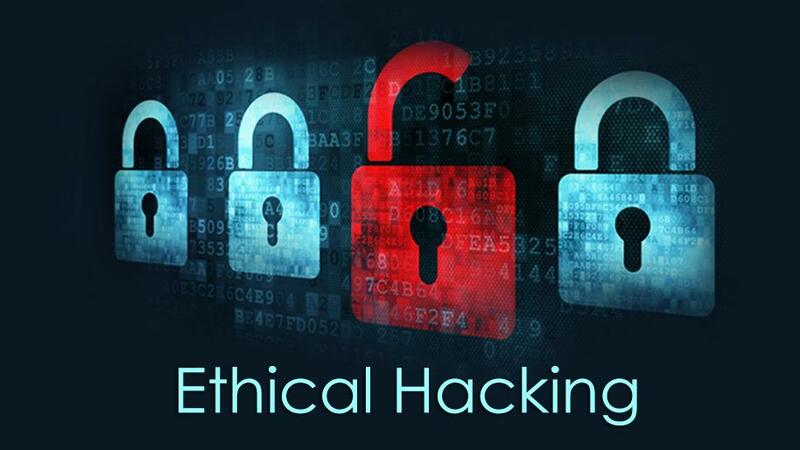 He will be guiding a group through the world of ethical hacking and how to use it to secure your network. Description: More and more, when securing your network, we need to look at it from a hacker perspective. In this workshop you’ll get some basics for this, you’ll learn how to use this perspective. I’ll cover subjects varying from OSI to vulnerability scanning. Also, we’ll make it practical by putting theory into practice. We’ll touch social engineering as well as make that practical by creating malicious stuff (all for the good of course). The aim of this workshop is to let you go home, or into the conference with a fresh look on IT security, and how to make this practical in day-to-day work. Learn more about the Securing your Network Pre-Conference Workshop. René Nieuwburg will be leading a group through the process of setting up and using Drupal8. Description: Drupal is one of the most popular CMS platforms currently available. There are more than a million reported Drupal sites, among them the Whitehouse, NBC and the Australian Government. As it is fully open-source with a huge developer community, Drupal is ideally suited as a universal web platform for missions and churches. In this workshop we will get started with the latest Drupal v. 8 from install to basic configuration. This all-day pre-conference workshop is for people who know how to handle (web) applications and are not afraid of some work in command line. The goal is to show, in one day, how you can set up a basic website. I’ll also introduce best practices and give a few hints and teasers on how to exploit this feature rich CMS framework. Learn more about the Drupal8 Pre-Conference Workshop.